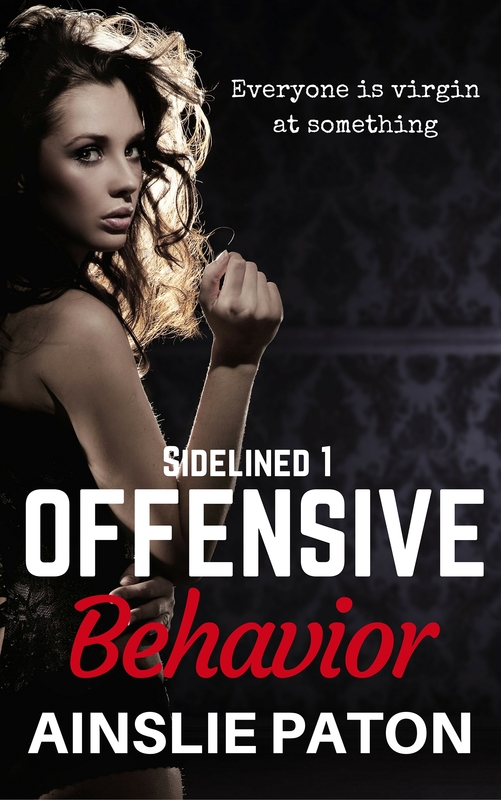 CONGRATS to the wonderful Ainslie Paton on the release of the first novel in her new Sidelined series, Offensive Behavior. Reid McGrath is drunk and intends to stay that way. It’s what a man does when the world he built gets ripped out from under him. He’s staked a claim on the back booth at Lucky’s dive bar where he can fixate on a dancer who makes him wish things were different. Zarley Halveston dances under shimmering lights in a barely-there costume, but it’s not the gold medal life she trained for. She expected to stand on an Olympic podium, instead she glitters under disco lights, gyrating on a chrome pole. Zarley can’t see the brooding man in the back booth, but she knows he’s there every night wasting himself. He’s toxic, but it’s not her job to care, until the night he collapses at her feet and she has to choose to step over him or scrape him off the pavement. 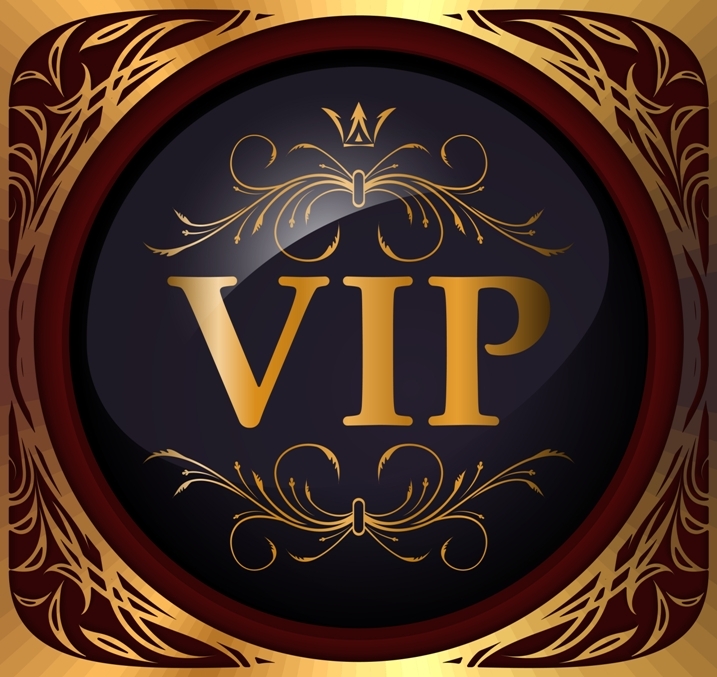 Reid thought he’d hit bottom when he was fired as CEO of his own company, but knowing he’d needed the kindness of a stranger for support, and realizing she was the dancer he’d lusted after shook him up. Question: What do a fallen golden girl and a sacked tech tycoon have in common except humiliation and failure? Answer: The reawakening of a champion competitor and the sexual education of a frustrated geek.